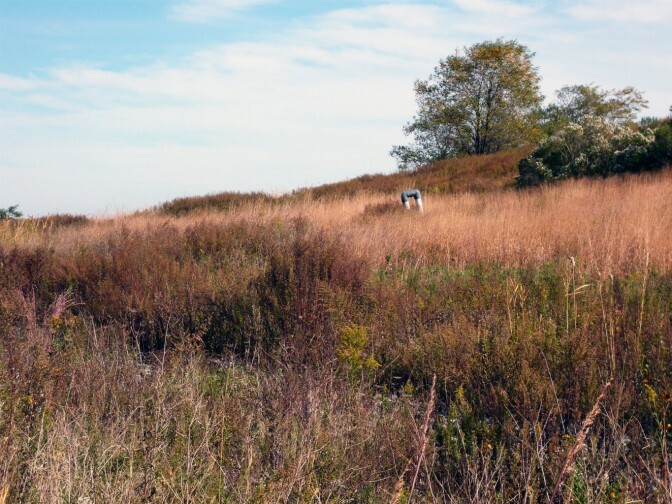 Join the NYC Parks staff and volunteer at Freshkills Park’s Discovery Day event Sunday September 18! This free event is a unique opportunity for New Yorkers to explore 700 acres and 8 miles of trails in the normally closed landfill-to-park project. As a volunteer you will assist NYC Parks staff with activities and visitor services during the event. 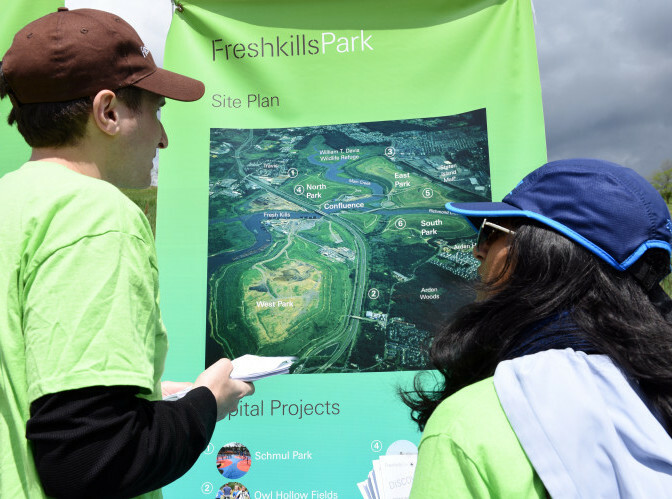 For four hours of service, volunteers receive a free Freshkills Park t-shirt and lunch. For more information, email fkpvolunteers@parks.nyc.gov.